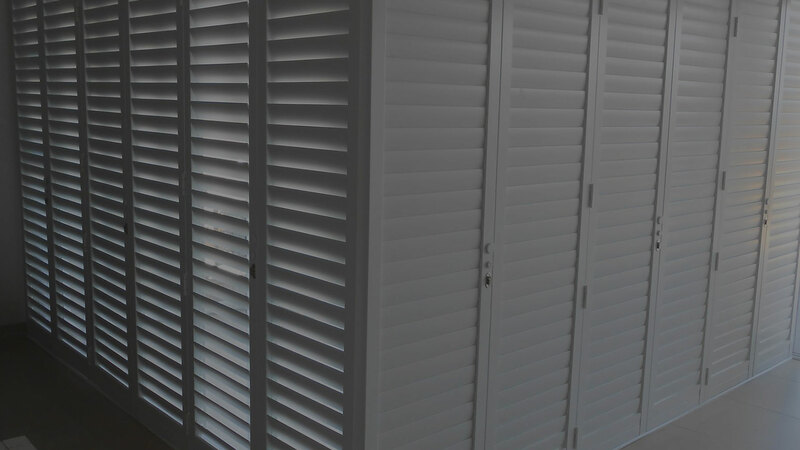 Aesthetics Shutters and blinds is your window treatment specialist. We offer superior custom made window treatments to suit any sized project . We deliver creative, innovative interior and exterior window treatments and coverings that help you achieve a distinctive presence. We have extensive experience in supplying and installing our range of superior products in Hotels, Offices and Homes, both domestically and abroad. 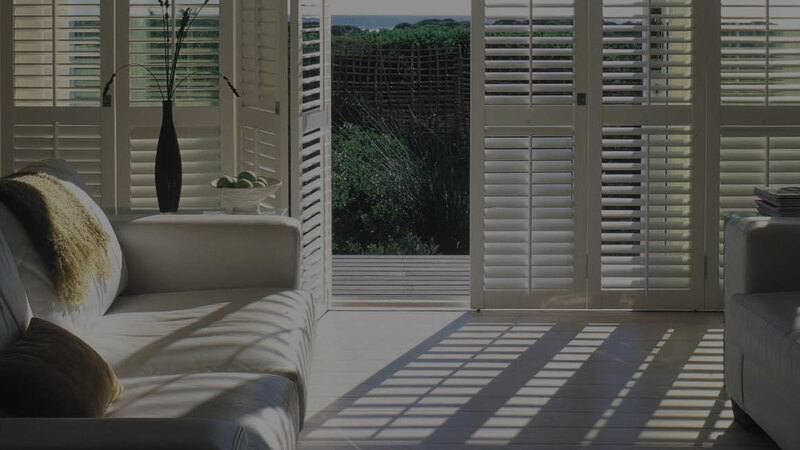 We provide effective, high-quality curtain tracks, blinds and shutters that create a long-lasting positive return on investment. Our attention to detail on every project ensures a smooth, trustworthy and successful outcome for our customers. Exceptional craftsmanship and competitive pricing, combined with expert installations ensures aesthetic quality that lasts. Looking for superior custom made window treatments? Exceptional craftsmanship and competitive pricing, combined with expert installations ensures aesthetic quality that lasts. Three of our latest installations. 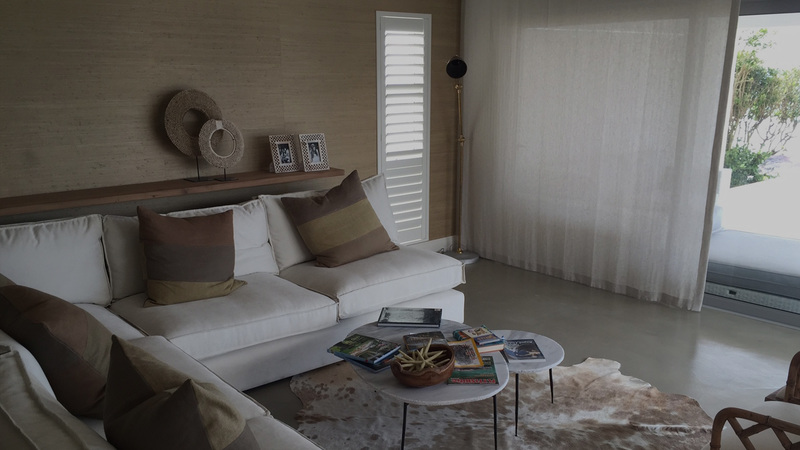 Watch this space to experience the craftmanship that is Aesthetics Shutters & Blinds window treatment. The service we received is outstanding! The quotes were received in less than 24 hours. Any alterations or questions with the quote were quickly addressed.